You can now Text to Donate to Mitcham Homing Centre! It's quick and easy and all funds come direct to our centre! The more cats we re-home, the more cats we can help. 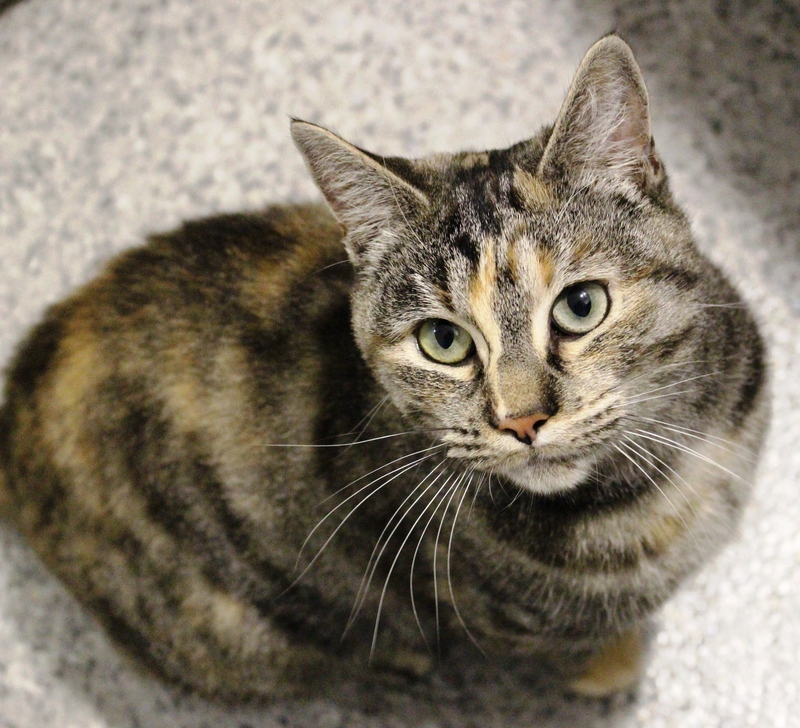 If you can offer one of our cats a loving home, please click here for more information. Or you can give us a call on 03000 120 285, anytime after 11:00 when our centre is open to the public. If you have a spare room and are not able to commit to caring for a cat full time, why not foster a cat for us? You don't need a garden and we'll give you all the food and equipment the cat will need. Please click here for more details on becoming a cat fosterer. If you can spare a few hours to help us, then please get in touch. We welcome volunteers with open arms and the cats love it too! We have a range of volunteer roles from working with cats to administrative support (including updating our website, Twitter and Facebook) and driving roles. Contact us to register your interest by clicking here. We’re very appreciative of all financial donations to help fund our work at the centre and no matter how much, it all counts! The easiest way to donate is by using the donate button at the top of the web page or click here and we will take you right here. Alternatively, you can make a credit or debit card donation by telephoning us on 020 7272 6048 or if you prefer you can post or hand deliver a cheque made payable to Cats Protection. If you would like to make a cash donation please do this in person at the centre. Our address details can be found by clicking here. There are lots of fun events you can get involved with that also offer an opportunity to fundraise for Cats Protection. Run, swim, cycle, skydive.... you name we've got it! Click here for more details. Right now, why not sign up to Dirty Dozen Races to help raise money for the Mitcham Homing Centre. Full details, including how you can sign up, can be found here. Hungry, homeless and alone, every day hundreds of unwanted cats arrive at Cats Protection. Sponsoring one of our cat pens is one of the best ways you can help, providing them with shelter, warmth, food, medical care and the love they need. It's easy to become a sponsor right now, for as little as 19p a day. Would you like to donate something directly to the cats? You can via our Amazon wishlist. If you would like to help us, you can choose from a range of cat care products, food, toys and accessories on the Amazon website. By clicking here, you will be able to see our wishlist, choose an item and pay. All donated items can be delivered directly to us. Products we need start at just £1.50 and all your gifts are really appreciated as your generosity will be helping all the cats and kittens in our care! We’re always grateful for donations that help keep our Adoption Centre running costs to a minimum. Tinned or packet cat food and toys are always welcomed. We are also grateful for donations of towels and blankets. Please send these by post or drop them in to the centre. Our address details can be found by clicking here. 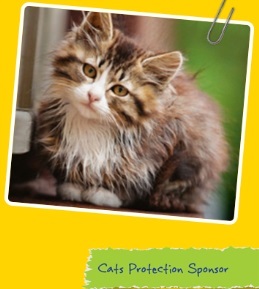 The Cats Protection Weekly Charity Lottery is a great way to show your support for cats and kittens in need. For as little as £1 a week you could pay for nutritious food for a starving cat, with our lottery income covering the cost of rehoming over 10,000 cats and kittens. You could help us vaccinate cats against life-threatening illnesses such as Cat Flu, Enteritis and Leukaemia. Please click here for more information about leaving a donation to Cats Protection in your will. If you would like to help us drop leaflets to gain more support and help more cats in need, please complete a contact form by clicking here. We couldn't do all that we can without the help of our supporters. Thank you from all of us at Mitcham Adoption Centre, and our cats and kittens!